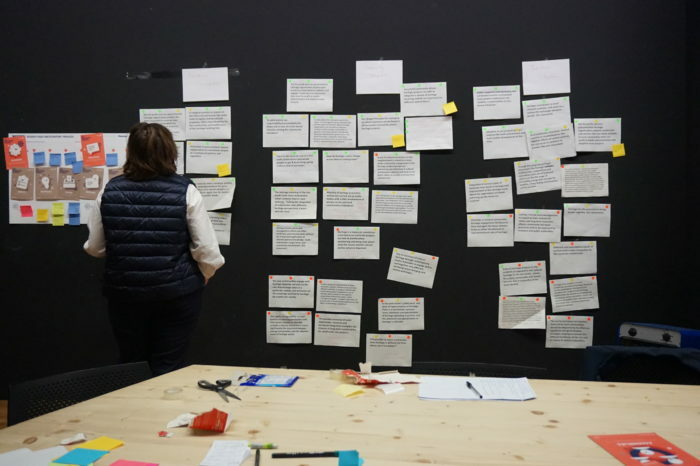 Project’s consortium meets every 6 months to discuss and asses the progress, make decisions on next steps, and – lats but not least – to know each other better and cooperate better. Our Spanish partner, company Platonique Sistema Cultural, invited us to 2-day meeting in the former factory Fabra and Coats. It is a unique venue in the east part of Barcelona, which operates today as a centre for culture and education. 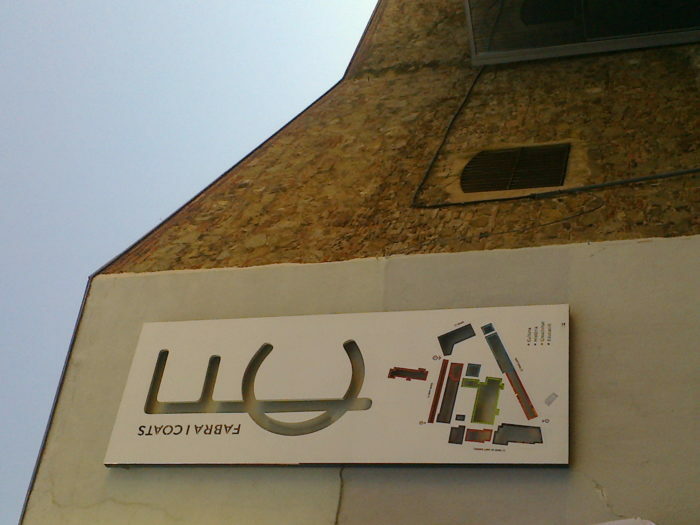 Redevelopment of the factory was supported by the Museum of the History of Barcelona (MUHBA). This enabled creation of museum space here and presentation of former manufacturing devices. Fabra i Coasts society gave the museum extensive archives concerning the history of this place. Our host Platoniq is a team of social innovators and digital platform developers. 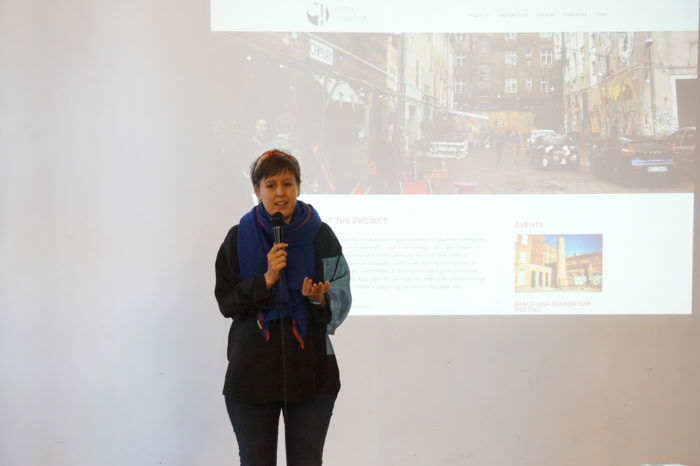 They are involved in emerging models and economic sustainability practices and cultural heritage addressing issues of cooperatives, collaborative economy and crowdsourcing. Together with them, and like their clients and collaborators, we were discussing what influences us to take part in civic actions and support initiatives like OpenHeritage project. 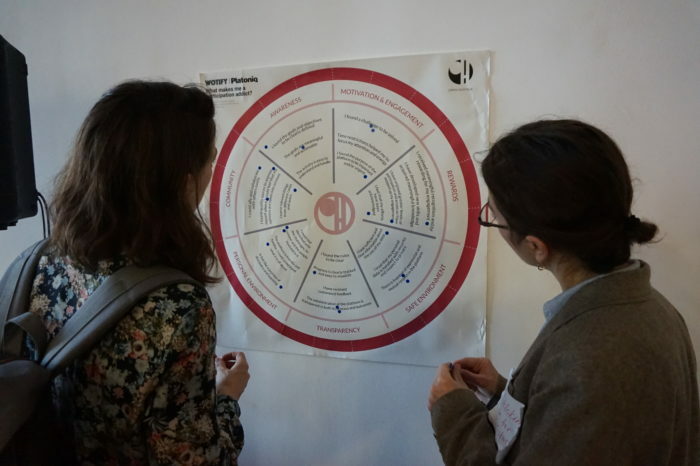 The meeting was very intensive – we had an occasion to hear from all partners about the project’s progress, see presentations, engage in workshops and discuss important issues. Mapping and gathering of information about financing of heritage protection and adaptive re-use. We analyse 15 European countries – this approach corresponds with locations of observatory cases and heritage labs. Next year we will be ready with an overview of law regulation on heritage, adaptive re-use of historical buildings, architecture and spatial planning. On the basis of secondary data and interviews with key actors in those fields we will compare law regulations against city and market practice. Preparation to launch 6 Labs in 2019 in Germany, Poland, Portugal, Hungary, the UK and Italy. This topic requires the biggest effort and lots of emotions. 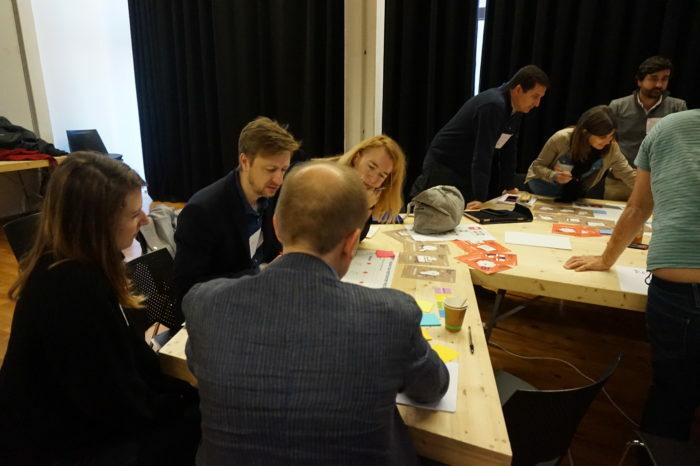 During couple of workshops we had discussed aims and methods to be used to create and run Labs. And finally – launch of project’s website – welcome! The website will be redeveloped further. Next year it will also allow an access to Polish and English version of Praga Lab website.